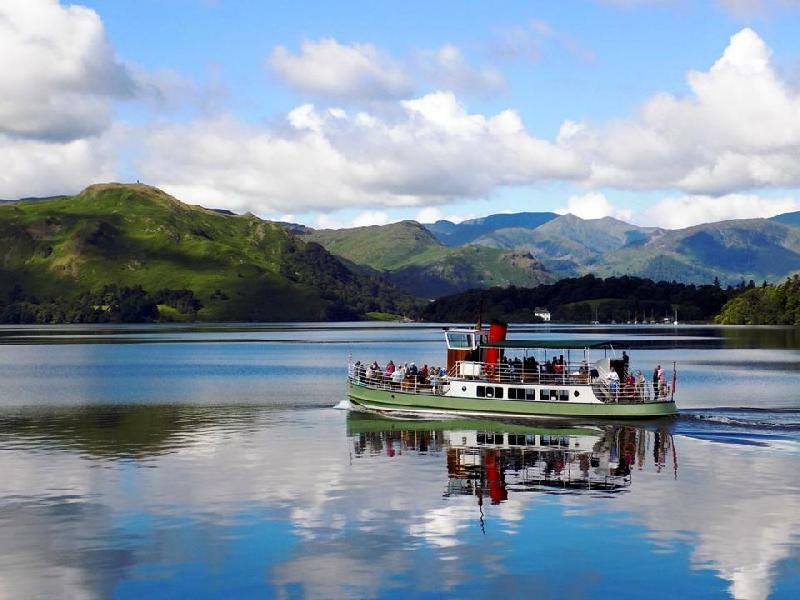 Sailing for over 150 years on Englands most beautiful lake - lake cruises that connect some of the most famous and spectacular walking routes in the Lake District National Park. Disabled access : Good facilities and access at the main Pier Houses. Limited facilities onboard except Lady Wakefield. View access statement online. Admission Prices : See website for fare information. Book online and save.